If you have, or are considering using NetSuite then you have come to the right place. We are NetSuite website experts. But that doesn't mean you have to learn how to set up and code the website. This page goes over different ways to customize NetSuite SuiteCommerce Advanced and specifics on how we handled various customization needs & requests. Our customizations are found nowhere else and can set your site apart, fix an problematic functionality issue, or make your site easier to use. Give us a call. From USA call: 302.304.8404. Even though NetSuite SuiteCommerce Advanced is very feature-rich, we can add features and customizations. 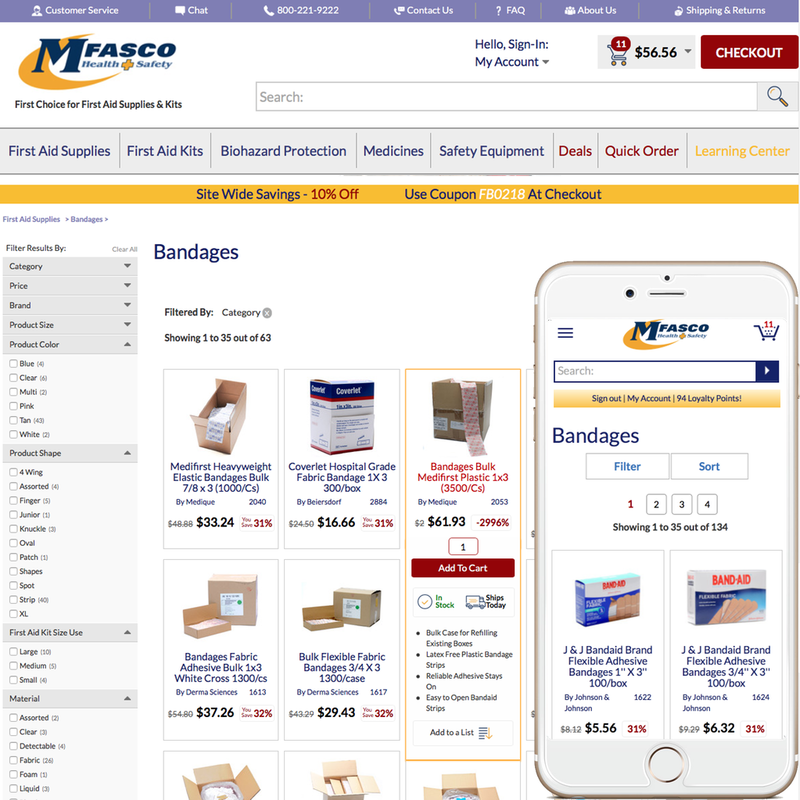 We can add to your home page, your category and item list pages, item detail template, your cart / checkout & customer center, and modify or replace the item suggestion on search. Continue below for more. We've been creating customized home pages for NetSuite users for years. 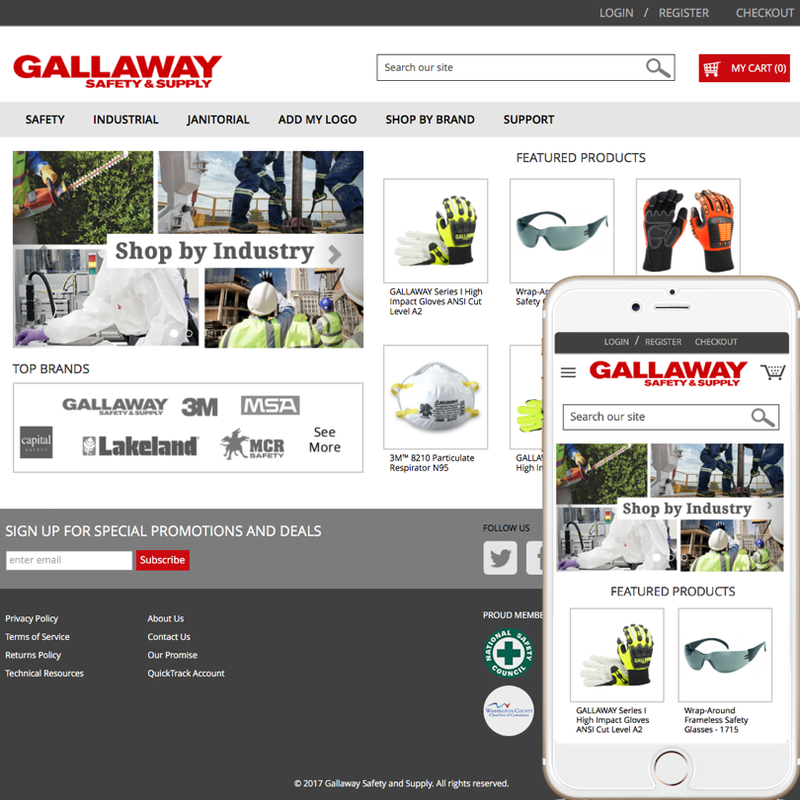 Anything you've seen on any other site we can add to your NetSuite homepage. 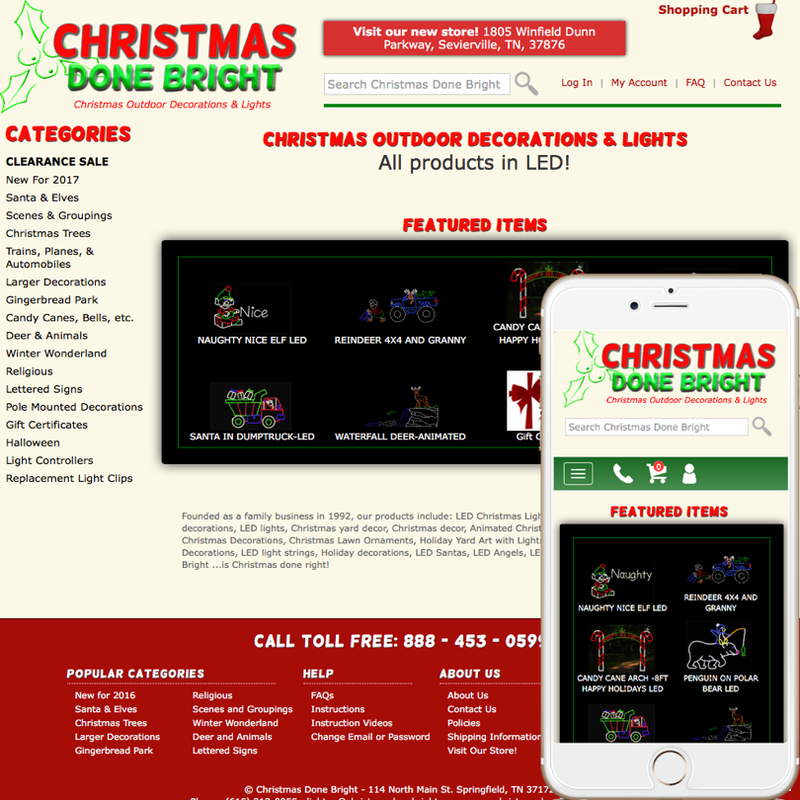 Our most popular customization is the ability to have more than one category of featured items on the home page. 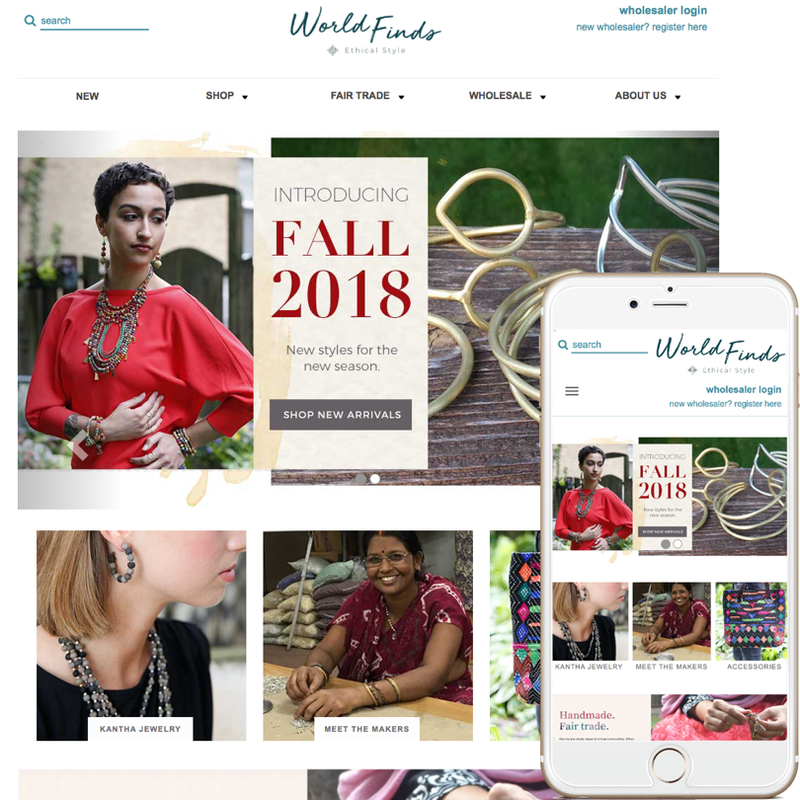 We've taken this request and stepped it up to be even more feature-rich & responsive, and now it's available for SuiteCommerce Advanced users. 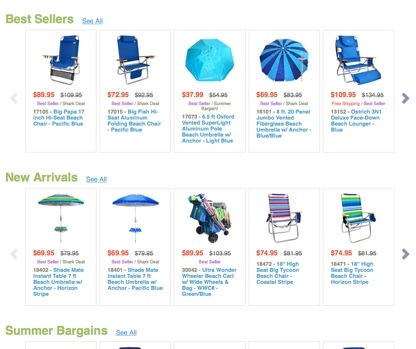 Your item detail page is usually where your customers make their purchase decision. Our unique customizations make it easier for them to get the information they need, add the item to the cart, and even make additional purchases. Read on if you want to increase sales. Some implementations of SCA provides you with the functionality to change the main image when a matrix option is selected. 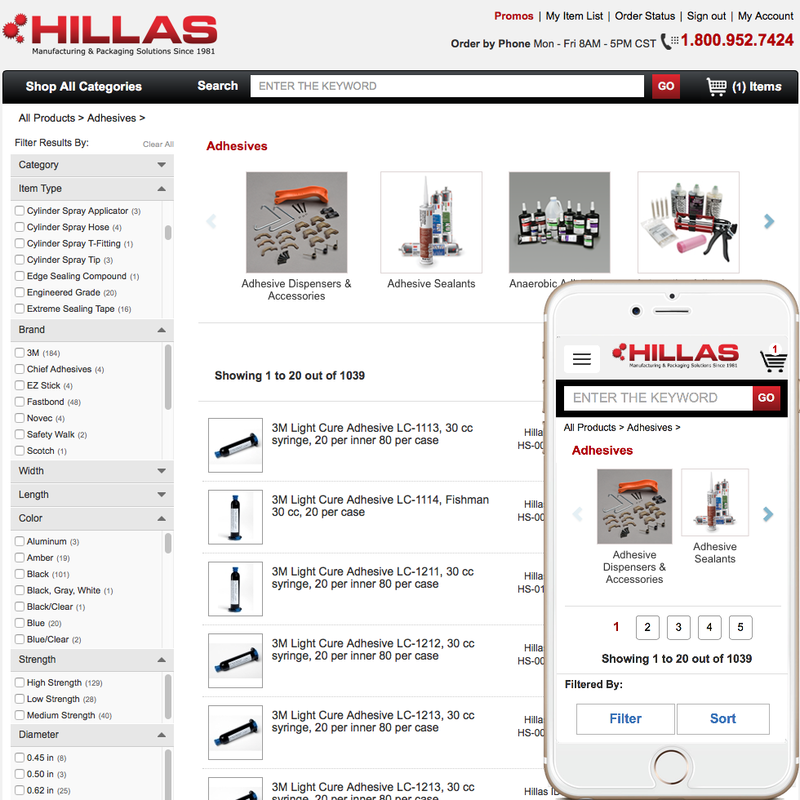 (if you don't have it and need it, we can add it) We can also add the ability to change item specifications, UPC, model numbers, and extra images when an item option is selected. Let your customers know exactly the information they need in before adding the item to the cart. Item Suggestion / Typeahead systems are now part of every modern website and a simple version is included in SuiteCommerce Advanced. If you'd like to have a different look to the item suggestion or would like to have more customized, controlled results, give us a call. There are a few simple updates we can make to the basic scripts that run the type-ahead you have. And that could be enough. But if you need something more, we got you covered. We can add a secure, fast system to your NetSuite website that is tailored to your needs. Keeping the data secure, up-to-date and relevant. 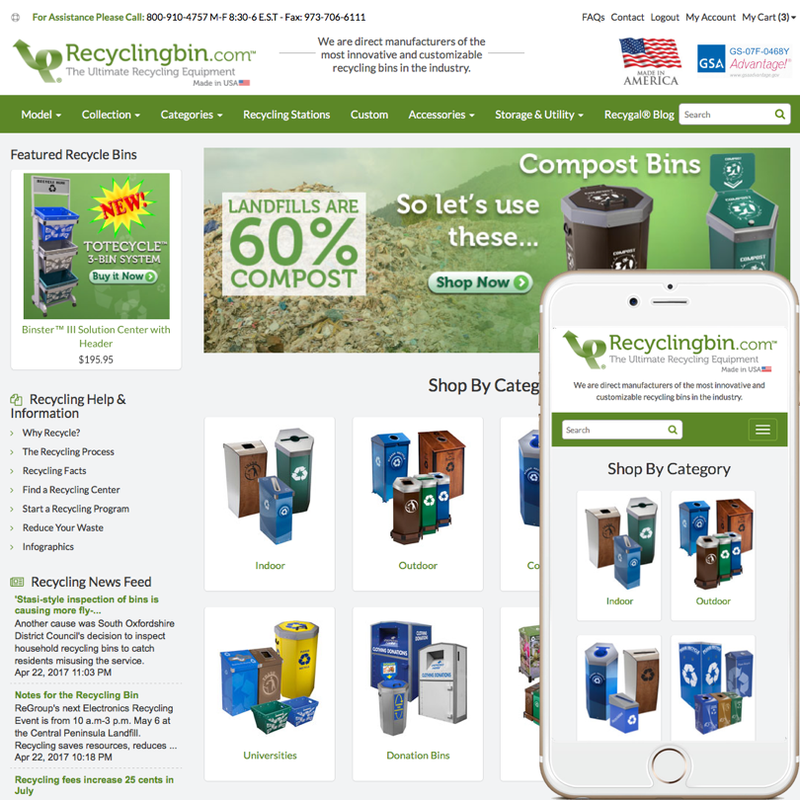 Our item suggestion / typeahead system works with your existing SCA website, is secure, and have features no one else offers. Once we set it up, maintenance is automatic. Content is updated as you need, usually daily. All data is kept in the secure confines of YOUR NetSuite account and files in your Live Hosting Files. Nothing leaves your control, ever. But best of all there are no ongoing monthly or yearly fees! Features include: Item suggestion with or without images. Multiple display or sort fields; even your custom fields. Multiple tests -- if display name or itemid does not provide a full list results, keywords or other fields seamlessly kick in. Need to limit what is shown based on the logged in account group or status, we can do that, too. Cool. See Item Suggestion on Search - SCA to find out more information and to see examples. Then give us a call to discuss your needs. From USA call: 302.304.8404. NetSuite has spent years developing and improving upon their latest cart / checkout / customer center. The current version is excellent with all sizes of screens –- from desktops to mobile handhelds -- and is designed to allow for easier updating in the future. We've spent years adding features to NetSuite's cart and checkout, and this latest setup allows us to add even more customizations. For instance, if you have custom images for your matrix child items for the color of that item, we can show that item's color on the cart AND the checkout. No one else offers this customization! We've added custom item field data and used those to calculate and change functionality and messages (for instance, hide a shipping method if an item in the cart cannot ship via USPS). We also removed un-needed standard features and functionality, re-arranged what is displayed in the item cells, added custom messages as needed, changed styles, and other functionality changed or updated. Give us a call. For us it is. We've been doing such customizations for NetSuite users for years and chances are, whatever you want done, we've done it before. Give us a call.